An adventurous spin on stand-up paddle board yoga and flexible way to explore from the water with multiple launch and drop-off locations. 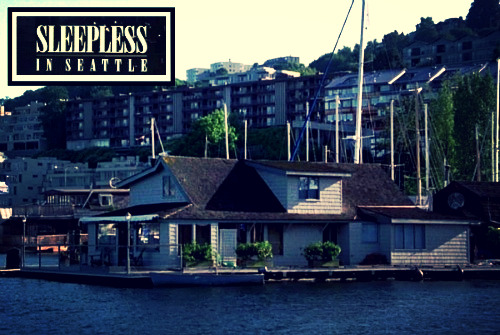 Soak up the sun this summer and get out on the water! 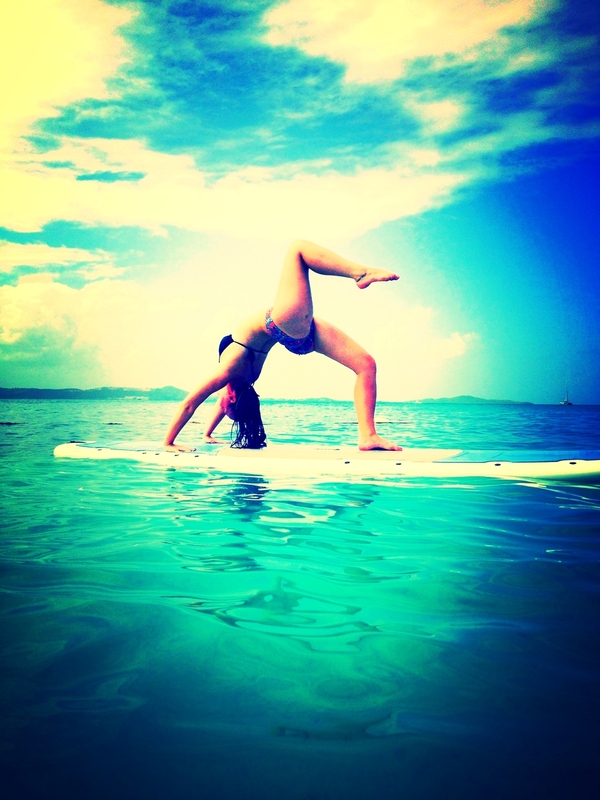 Come get your Om on and try yoga on a paddle board! 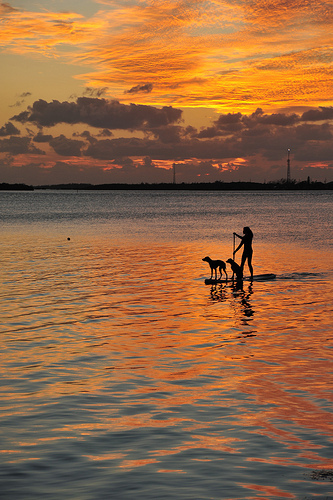 SUPing is a great way to improve balance, gain core strength, and connect with nature. Toss in a few OMs, and you have stand-up paddle board Yoga. Learn how to paddle board this summer and get professional stand-up paddle board lessons from a PSUPA certified stand up paddle board instructor. A great overview of paddling basics, on-water safety, and proper paddling technique. to speak to a popSUP team member directly. *private individual and group SUP classes and tours available, call for more information! Sign up to receive news about upcoming events and get exclusive deals.